Vitamin D is known as the “sunshine vitamin” because it’s produced in your skin in response to sunlight. Vitamin D has many benefits including reducing depression, boosting weight loss and facilitating normal immune system function as well as improved resistance against certain diseases. 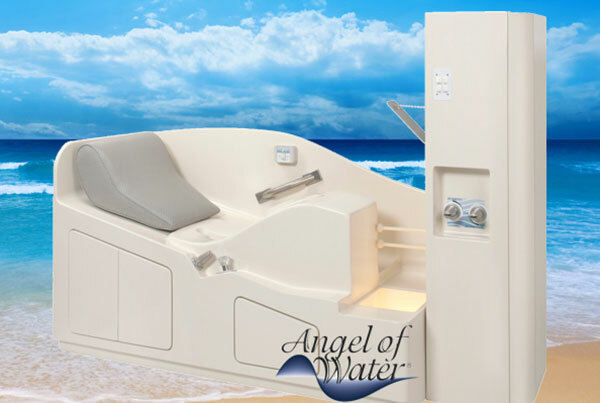 The Vitamin D Bed utilizes only the UVB ray leaving out the harmful UVA rays.